Below is (the start of) a comprehensive list of professional solar power installers. If I am missing anyone please let me know via the contact form. You can try and search, but the directory is still being populated and will not be as complete as the list below. If you're trying to decide which power retailer is best for solar, check out the solar power buy-back rates on offer. Summary: Hubands are a Whangarei, Northland based provider supplying solar, heat pumps, heat pump water heaters and home ventilation. Summary: SkySolar is a Rosedale, Auckland based residential solar provider, also offering the Power Genius integrated solar monitoring solution. Summary: Good Energy is a Whitianga based solar PV supplier and installer, servicing the greater Coromandel Peninsula. Offering grid-tied and off-grid solar power. Summary: Cellpower is a Hastings, Hawke’s Bay based importer and installer of residential, small commercial, rural and off-grid solar solutions. 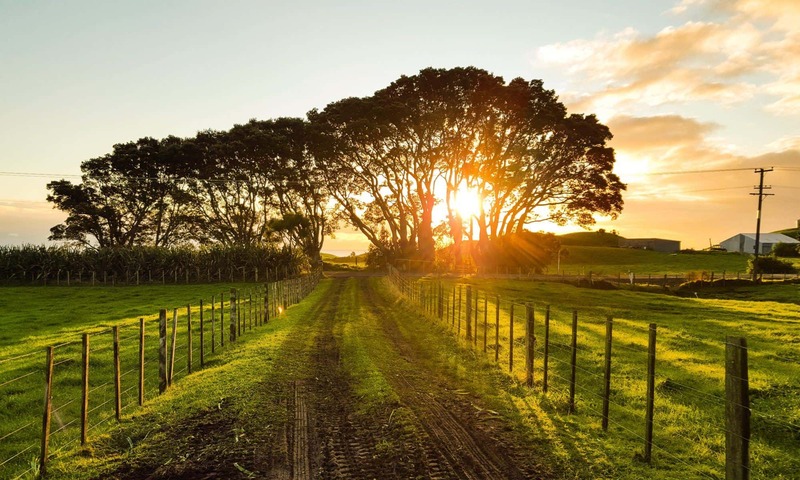 Summary: McNae Electrical Solutions is a Palmerston North based electrical contractor supplying residential, commercial and off grid solar systems to Manawatu, Horowhenua and Tararua regions. Summary: Sunshine Solar is a Christchurch based installer of residential and commercial solar power systems. Cromwell based specialists in the design and installation of attractive Solar PV & Solar Hot Water systems.